Now offering HD Live (5D) Ultrasounds! 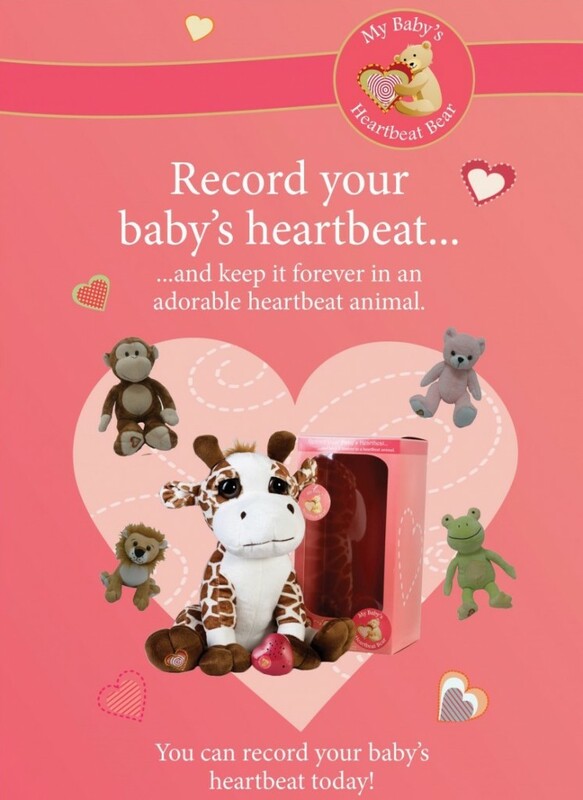 Now you can see your unborn baby in Live Real-Time HD imaging! Castleton ultrasound is the only ultrasound studio in Indianapolis to offer the new HD Live (5D) ultrasound technology. Not only that, we’re Indianapolis’s longest tenured elective ultrasound facility with just over a DECADE of providing a quality family experience! We are also one of the select few facilities that has assembled a staff of licensed and trained professionals. 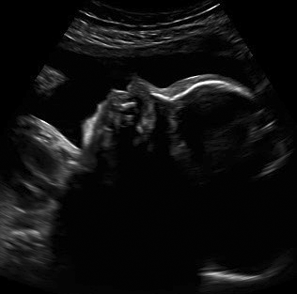 Castleton HD Ultrasound uses brand new cutting edge ultrasound technology to bring images of your unborn baby to life. The HD technology uses lighting and advanced skin rendering techniques so you can actually see what your baby is going to look like before he or she is born! With our state-of-the-art 3D, 4D and HD Live Ultrasound System, we’re able to provide an enhanced view with the latest technology available. The movements of your unborn baby inside the womb can be seen with clarity that is unimaginable. With HD Live ultrasound scanning, you’ll see your baby in a way you never thought possible. From a yawn, to a cry, to a blink, to outstretched hands, you can now put a “face to the name” sooner than ever before! 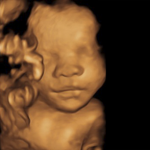 A 3D, 4D and HD Live ultrasound provides a connection between expectant parents and their child. At Castleton HD Ultrasound, it’s all about you, your family, and your first incredible encounter with your unborn child. HD Live takes the traditional 3D/4D image and uses modern rendering and lighting software to create an accurate portrayal of your baby. 2D ultrasound is the traditional method used for years. It provides a flat, two-dimensional, black and white image. 3D ultrasound is an innovative method which captures a three-dimensional image and allows the ability to see specific facial features. 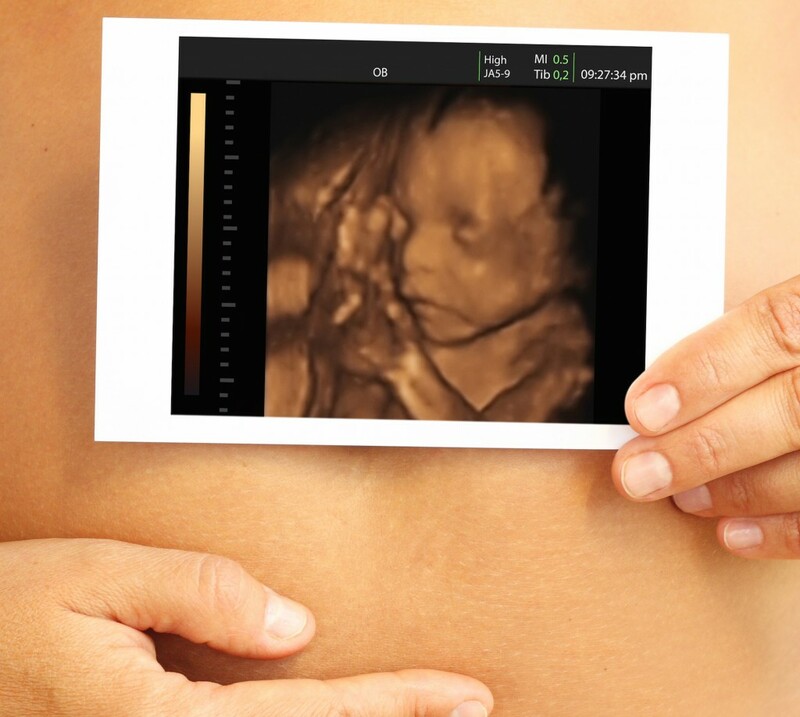 4D ultrasound is an actual moving three-dimensional image of your baby in the womb. Actions such as smiling, turning and other movements can be seen. 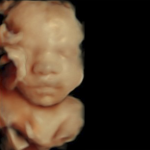 HD Live improves the 3d/4d image detail drastically and allows you to see attributes such as the lips and eye lids of your baby. Using the same safe ultrasonic sound waves used in your doctor’s office, our HD ultrasound equipment provides a resolution and clarity unsurpassed in the industry. It’s less expensive than you might think and every bit as wonderful as you’ve heard. We’re certain you’ll love the experience! © 2019 Castleton Ultrasound. | Designed by Web & Moore, Inc.